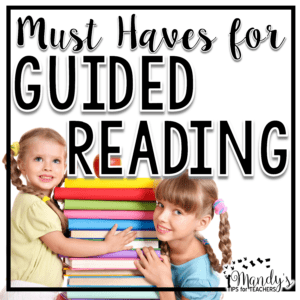 I love teaching about informational text. I think that is can easily be neglected since literary text can be more fun to teach. It is also easier, since most kids are already familiar was literary text structures. There is also the tiny, little problem with appropriate text levels. 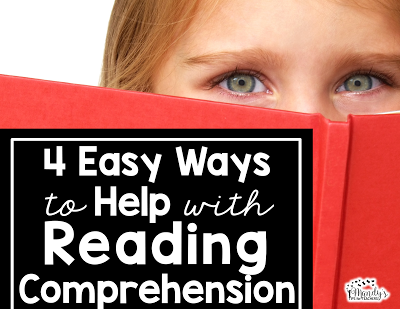 Informational text often can be WAAAAYYYY above your student’s reading levels. 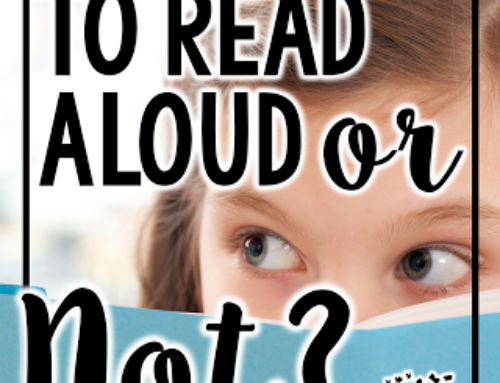 I always had the hardest time finding informational text, with any kind of meat to it, that my kids could actually READ. So now I just write it myself. 🙂 It makes things so much easier. 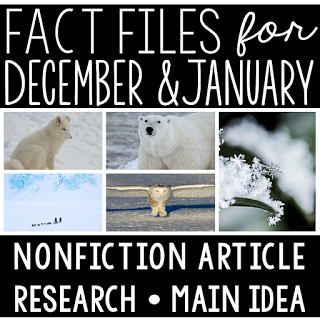 My latest pack has FIVE informational articles. The articles revolve around popular December and January themes. 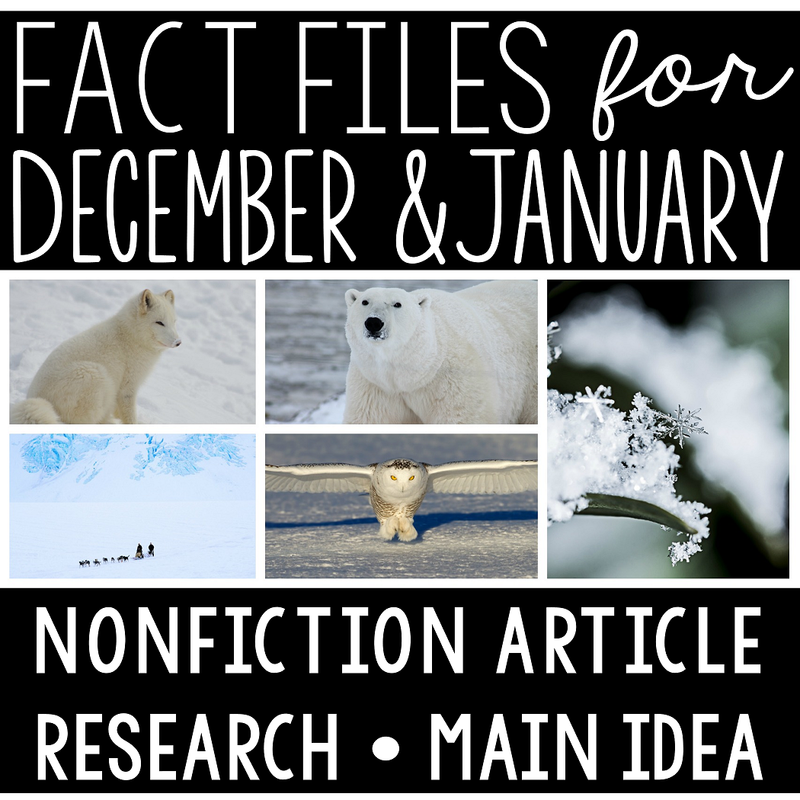 The topics are: the arctic fox, polar bear, snowy owl, blizzards, and the North and South Pole. 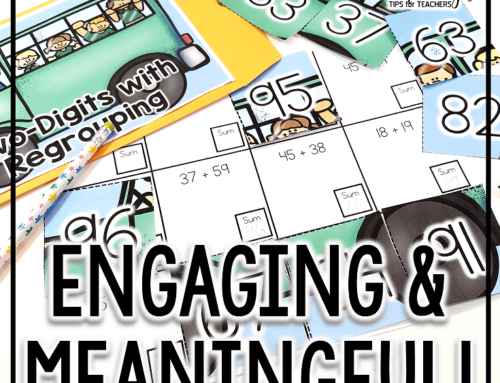 These are perfect for small group instruction. Most the topics address either survival (human and animal) or adaptations (the animals in the articles). 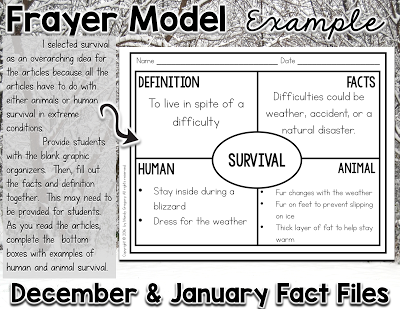 One great way to introduce ALL the topics is by using a Frayer model. Have you ever used a Frayer model? 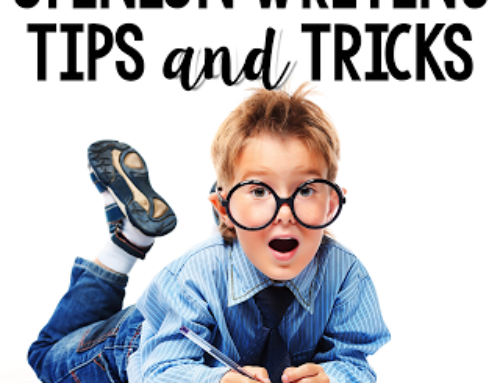 It is actually a vocabulary strategy that was developed by Dorthey Frayer and some of her colleagues at the University of Wisconsin in the late 1960’s. 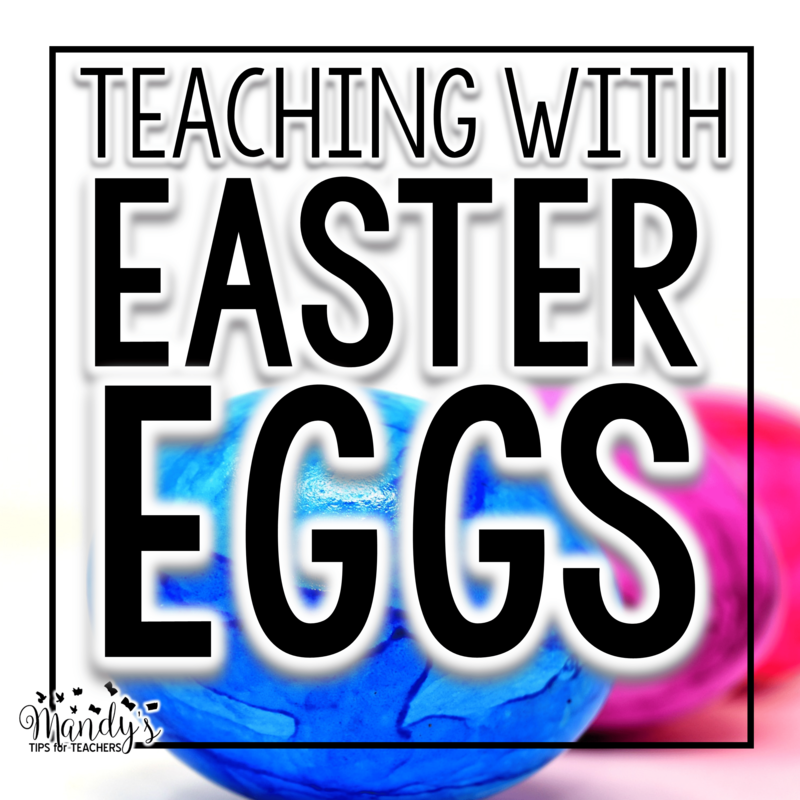 It is a great way for kids to deepen their understanding of vocabulary words. 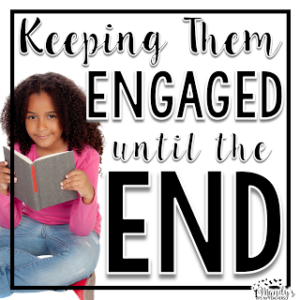 In this case, I am using it as a way to deepen kids understanding of the main theme, or overarching idea in these articles. This would be a FANTASTIC way to introduce the articles. Then, as you read the articles students could add to the bottom showing examples of human and/or animal survival. 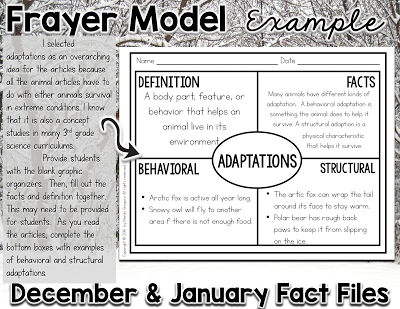 I know in 3rd grade, many science curriculum covers adaptations, so I added this as a Frayer model. 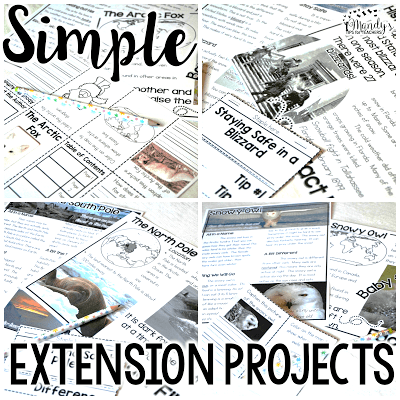 You could use these for students to find the animal adaptions that help animals survive the extreme weather. It could be used instead of (or in addition, if you want) to the Frayer model above. 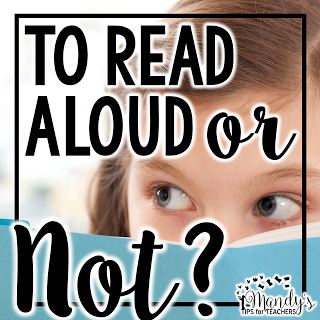 It would be used the same, as an introduction to the articles, and then students could add to the adaptions (behavioral and structural) on the bottom as they read the articles. If you like these Frayer models they are FREEBIES! You can snag them here! 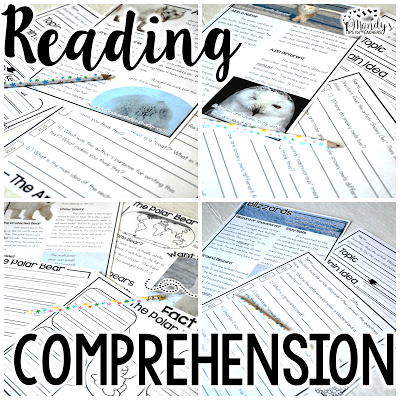 Each of the articles includes a page of comprehension questions and a graphic organizer for students to practice finding the main idea. 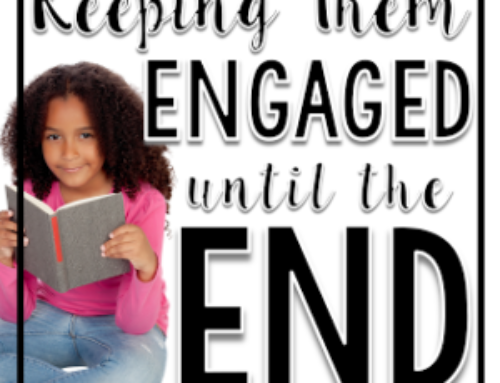 Each article includes a simple extension project for students to complete. 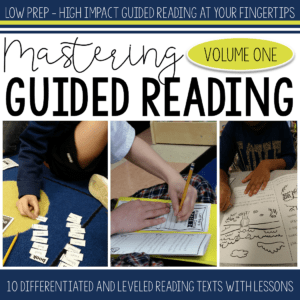 This is perfect for independent work after students have read the article in small group. 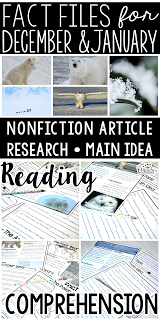 For the animal articles, students will create a “smoosh book.” These are adorable, one page books that students can create. 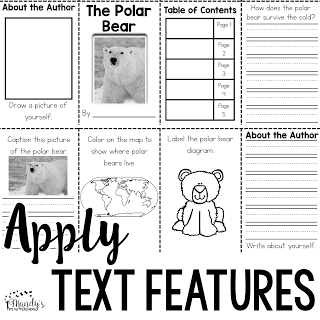 They can apply their knowledge of text features and new learning from the article and additional, two page Fact File on each topic. Have your ever seen “smoosh books?” They are so much fun! 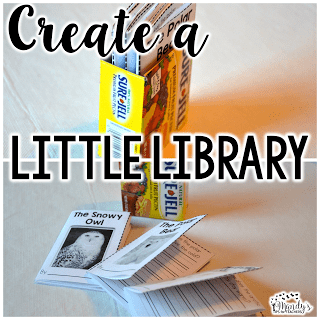 Students can create a tiny, library of books by storing all their research books in a small box, like a jello, pectin, or even the single serving breakfast cereal boxes. Aren’t they precious? 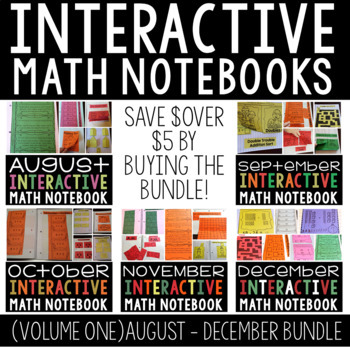 And only ONE copy per student! For the blizzard and the North and South Pole article, students will be creating flip books. 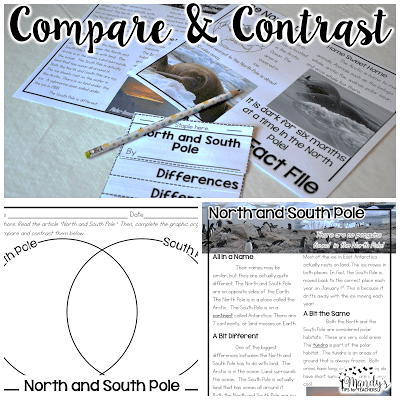 In the North and South Pole Article, students will read the article, then complete a Venn diagram comparing and contrasting the North and South pole. Finally, students will use the Venn diagram to complete a flip book about the similarities between the two. Click on the picture below to grab your copy! 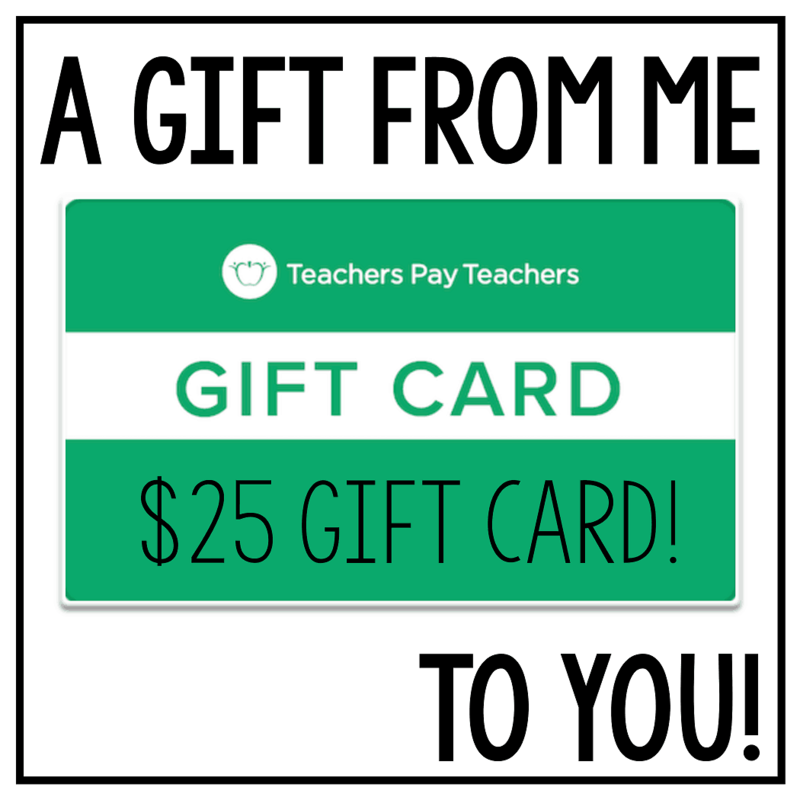 I am giving away a $25 gift card to one lucky winner!! Want to win? Just enter below!!! 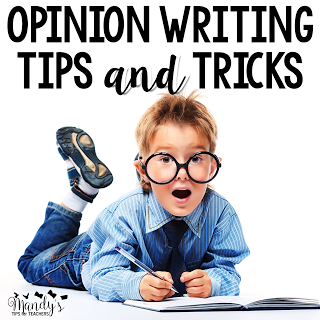 Want to see other GREAT blog posts? 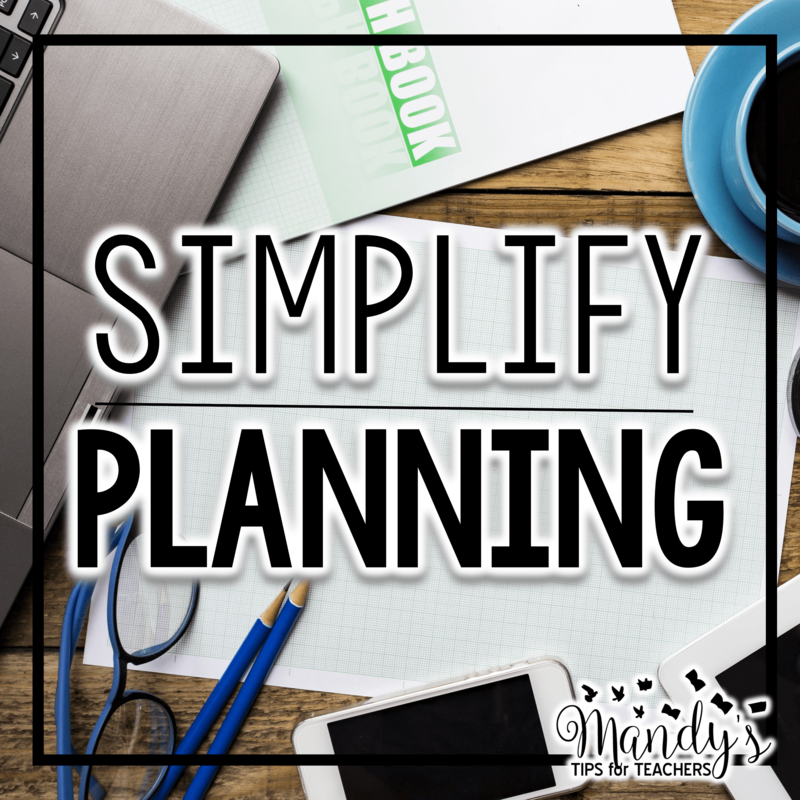 Make sure to check out the other blogs in this blog hop! !